Underbody components such as front air dams, undertrays, and rear diffusers are essential for maximizing aerodynamic performance. This Front Air Dam also utilizes a built-in aerodynamic splitter design that creates a high-pressure region of air atop the protruding surface, further reducing lift and increasing net downforce. Since 2002, APR Performance has created special project vehicles that highlight our company’s capabilities at producing quality products. Every APR Project vehicles are debuted at the Specialty Equipment Market Association (SEMA) Show in Las Vegas, Nevada. 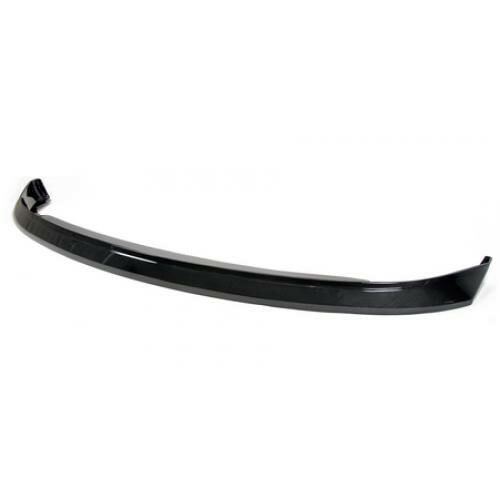 APR manufactures high quality aerodynamic components from carbon fiber and fiberglass. 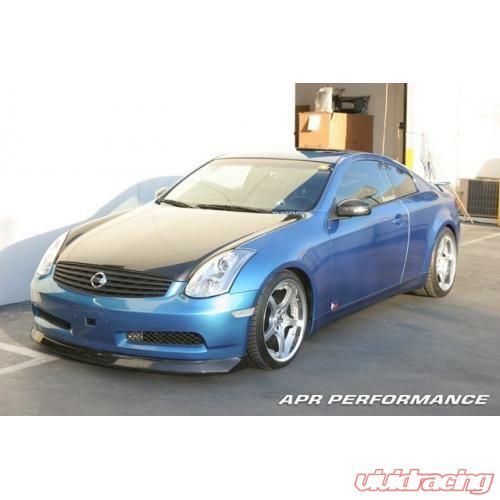 They are well known with their adjustable carbon fiber GTC wings and front wind splitters. 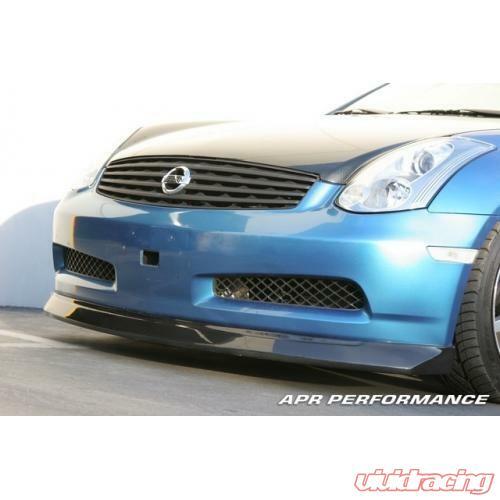 APR has also created many widebody kits as seen on the STI, EVO VIII, Celica, and S2000. The APR product extends to aero mirrors, strut bars, radiator shrouds, rear diffusers and more. 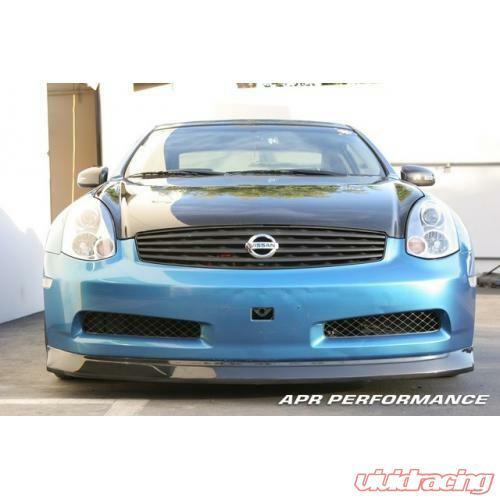 APR products are designed for performance and proven on the race track.